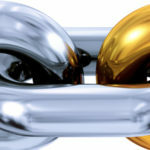 Link shortening services can reduce URLs to 10-30 characters. 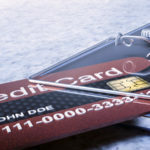 Be mindful of the fact that the link shortening process masks the true destination URL and shortened URLs are often used by scammers to trick users into clicking malicious links. 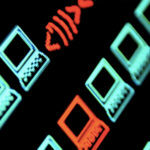 Stay safe by verifying the destination of shortened URLs. 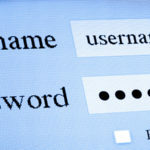 When it comes to passwords for your various online accounts and services, a best practice is to use a unique password for each. 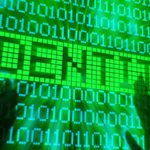 After all, if passwords are shared between accounts and one is compromised, it creates a security risk for other accounts with the same password. 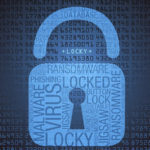 It can also be very difficult to remember increasing numbers of strong passwords, many of which are required to contain special characters and capitalized letters. You receive a phone call from your bank or from your IT department, requesting some information so a problem with your account can be cleared up. Only it turns out the call wasn’t from your bank at all. You’ve just experienced social engineering. 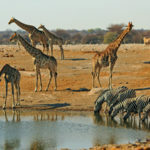 Information security discussions are plagued with bad analogies, and none sounds stranger than a “watering hole attack,” which plays off the tactic in which predatory animals stalk food by waiting at a popular watering hole. Rather than hunt their prey, the predator will wait for the prey to come to it. Checklists are often useful when planning for a trip. They can keep you from finding yourself at the airport counter without your passport or at a hotel with an incompatible cell phone charger. 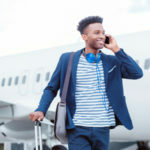 But while travelers are mostly worried about what physically goes into their luggage and carry-ons, most don’t give the proper attention to preparing their electronic devices for travel. 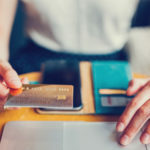 Near field communication (NFC) is a technology that allows mobile devices, credit cards, and other devices to transmit data with speed and convenience. When two NFC devices are in close proximity, they can be used in a variety of ways – from buying a cup of coffee to sharing a playlist with friends.